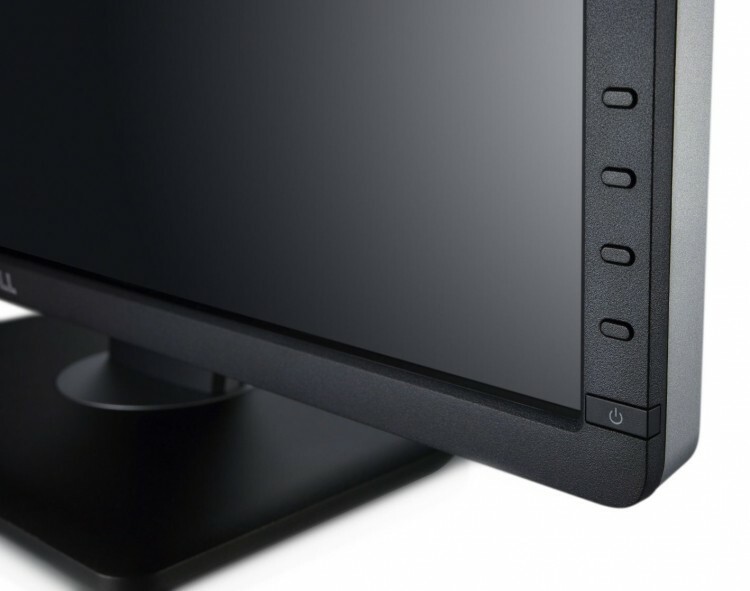 Topping the charts is the premium Dell UltraSharp U2413 monitor, letting you snag it for $499.99 with a $100 gift card, making for the lowest price ever if you can use the gift card. We also found a quad-core Android tablet with 7" HD screen for only $159. Don't miss the power touchscreen quad-core HP Envy TouchSmart marked down to just $754.99. Scroll down to get these and the rest of today's best deals. 89 24" Dell UltraSharp U2413 1920x1200 IPS Monitor (2013 model) + $100 Gift Card for $499.99 with free shipping (normally $499.99 without gift card | effective final price just $399.99). 7" Lenovo IdeaTab A3000 16GB Android 4.2 Quad-Core Tablet for $159 with free shipping (normally $229 - use coupon code SYSTEMSPECIALS ). 70 15.6" HP ENVY TouchSmart 15t-j000 Quad Edition Core i7 "Haswell" Touchscreen Laptop for $754.99 with $9.99 shipping (normally $899.99 - use coupon code SVD8492 ). 76 Just released! Dell Inspiron 15 7000 series (7537) 4th-gen Core i5 "Haswell" Touchscreen Laptop for $699.99 with free shipping (normally $849.99). Logitech G27 Racing Wheel [PS3/PC] for $235.99 with free shipping (normally $259). Seagate GoFlex 1TB Thunderbolt Portable Hard Drive for Mac for $144.95 with free shipping (normally $199.00 - use coupon code DIG5 ). Edimax BR-6258n 150Mbps Wireless-N Nano Size Router for $19.99 with free shipping (normally $49.99 - use coupon code EDMXSEPT095 ). Xbox 360 250GB Spring Value Bundle + $50 Store credit for $249.99 with free shipping (normally $299.99 | credit issued in the form of coupon towards future purchase). iSkin iPhone 5 aura Case (multiple color options) for $9.99 only (normally $19.99). Rosewill CHALLENGER Black Gaming ATX Mid Tower Computer Case for $39.99 with free shipping (normally $69.99 - use coupon code and $10 mail-in rebate form). G-Box Midnight MX2 Android 4.2 Jelly Bean Dual Core XBMC Streaming Mini HTPC TV Box Player for $98 with free shipping (normally $119). 20" Dell E2014T 1600x900 Multi-touch Monitor + $50 Gift Card for $229.99 with free shipping (normally $249.99 without gift card | effective final price $179.99).